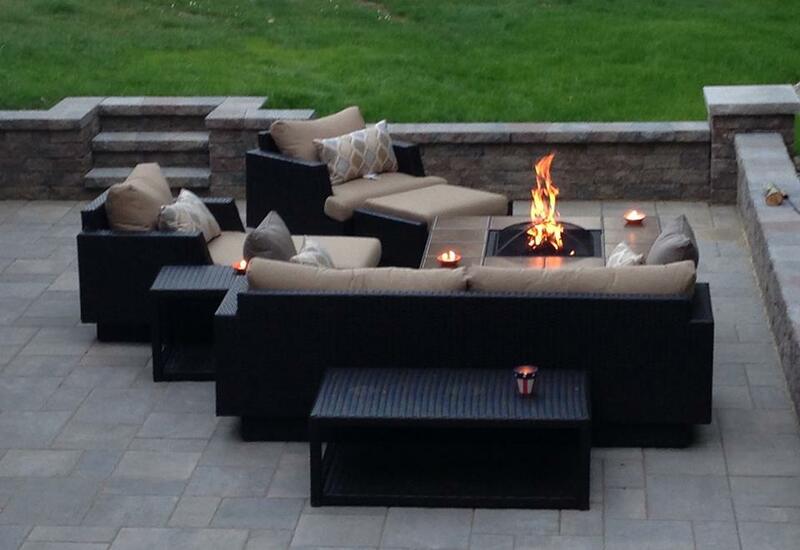 Decorative Landscapes Inc. is a family owned full service design and build landscape construction and excavation company. 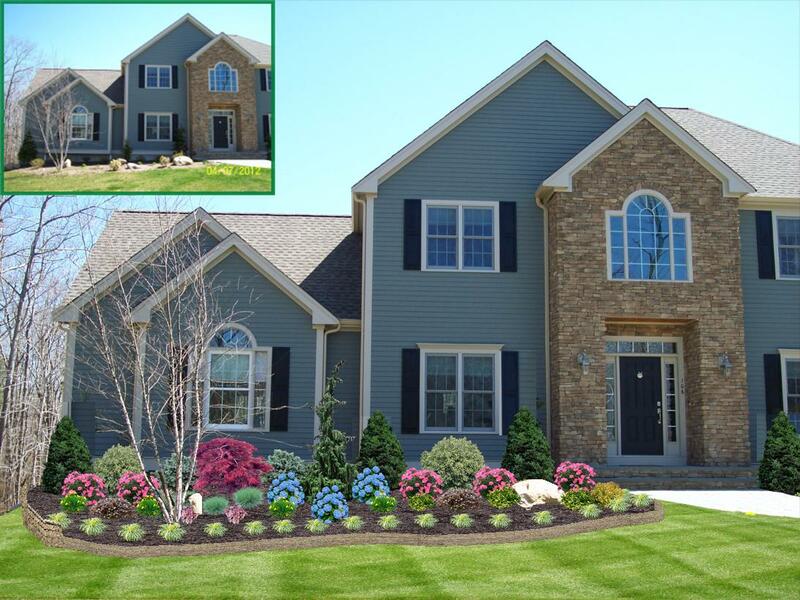 Decorative Landscapes Inc. has been creating uniquely beautiful landscapes for over a fifteen years. From the landscape design, true to life photo image, to landscape construction, soft or hardscape, we can supply all of your landscaping and excavation needs from start to finish. Whether you are looking for: a backyard oasis, renewed front yard landscaping, drainage work, retainer wall, patio, walkway or a large commercial project, we are ready for your landscape challenge. By having access to all the various pieces of heavy equipment DK Gravel Excavating has to offer, we are able to provide you with any excavation needs that you may have. 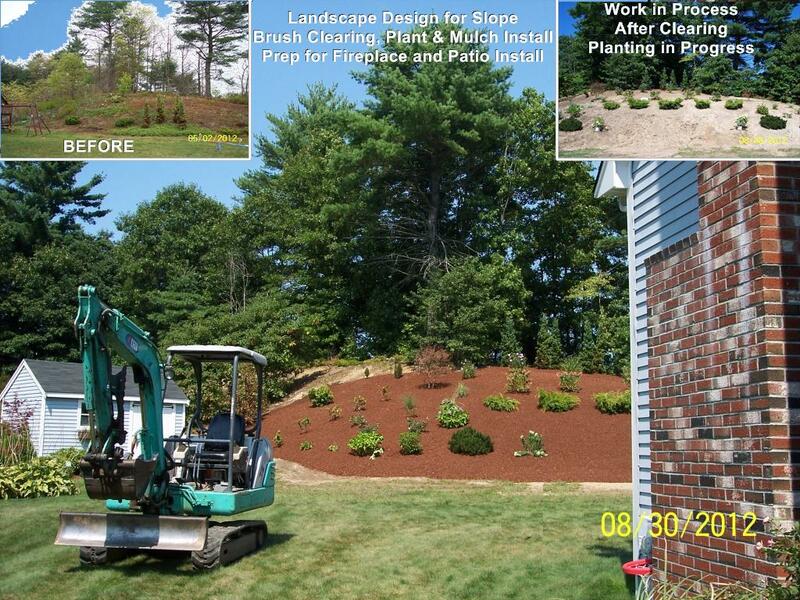 We are truly a “One Stop Shop” for all of your landscaping and excavation needs. 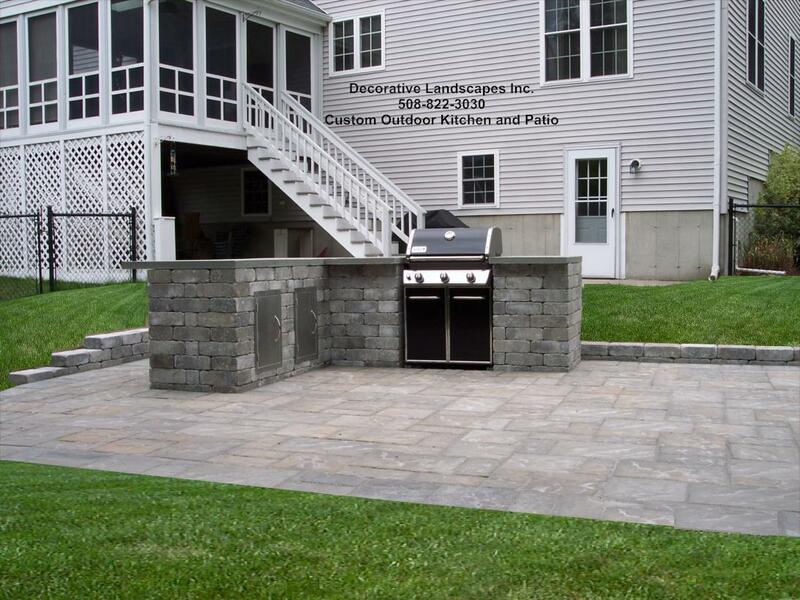 Decorative Landscapes Inc. is a MA State SDO Certified WBE & DBE. We provide subcontracting services to general or prime contractors with any landscape construction, landscape maintenance or excavation needs. The company is also available to provide partnerships for Ancillary or other Supplier Diversity Program requirements. They can also assist those partners with the bidding process and completing effective bid winning AMP Plans. The business is run by husband and wife team, Dave & Kim Gravel. With the combined efforts of their unique backgrounds, they offer you an unparalleled product. The Gravels pride themselves on QUALITY WORK at a FAIR PRICE. Click here or go to the About Us tab to learn more. Decorative Landscapes Inc. is proud to be a Better Business Bureau Accredited Business. We are also proud of our rating which you can see at the top right side bar as well as click on the link to go to the BBB website. As you can see from the list to the right, our staff is certified and trained in many different fields. The Gravels pride themselves on always overseeing their projects. 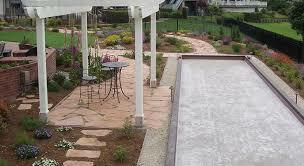 When you hire Decorative Landscapes Inc. you will always start and finish your project working with an OWNER! 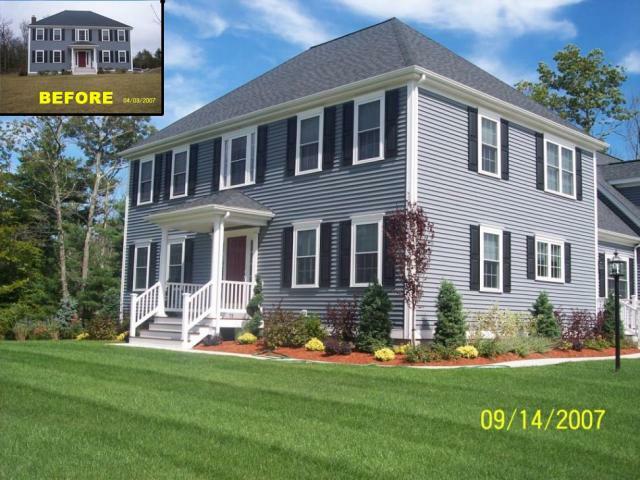 Whether you have a small residential landscaping or a large commercial landscape project you will have access to Kim or Dave or Both throughout your entire project. They will ensure your project is given the attention to detail that it deserves!